The creators of inspiring and energetic new stage show MADIBA The Musical – A Celebration of the Life of Nelson Mandela, are proud to announce the cast members for the show’s upcoming premiere Australian season. 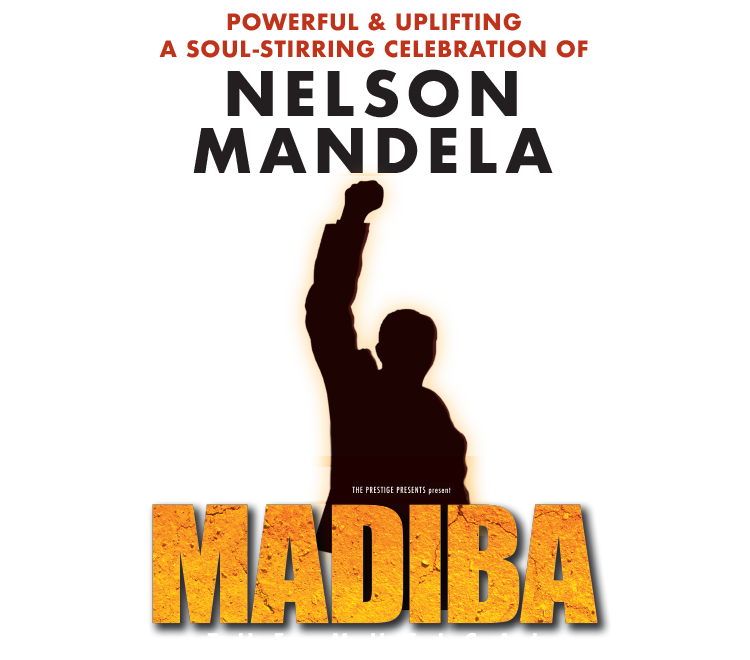 Australian producer Neil Croker said an exciting line up of talented singers, actors and dancers for MADIBA The Musical has been named, with the role of Nelson Mandela yet to be announced. Directed by Pierre-Yves Duchesne and Dennis Watkins, Musical Director Michael Tyack and Choreographer Johan Nus, the following artists are starring: Tim ‘Timomatic’ Omaji; Tarisai Vushe; Blake Erickson; Madeline Perrone; Barry Conrad; Ruva Ngwenya; David Denis along with Courtney Bell and Riley Sutton. Tarisai Vushe plays Sam’s fiancée Sandy who works for the family of a white policeman, Peter Van Leden, played by Sydney actor Blake Erickson. Madeline Perrone plays the policeman’s daughter Helena, who Sandy asks to help free Mandela. Barry Conrad, Sandy’s younger brother William, falls in love with Helena. As a fictional parallel story to Mandela’s work as a lawyer and activist for peace, the romance between young artist Will and white Afrikaans girl Helena tells of the struggle and tragedy of the apartheid regimen. French writers Alicia Sebrien and Jean-Pierre Hadida said in creating Madiba The Musical, they wanted to tell the story of Mandela’s pursuit of peace and reconciliation in his homeland. 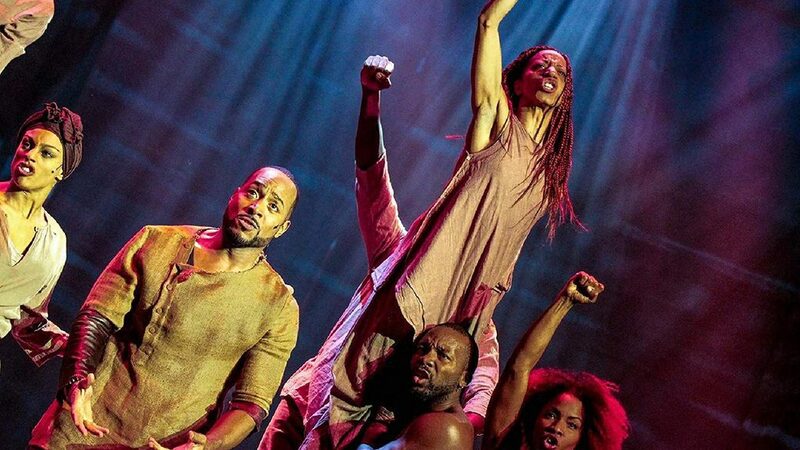 They said the musical was also timed to mark 25 years since the abolition of apartheid in South Africa, and the year that Mandela would have turned 100 if he was still alive.